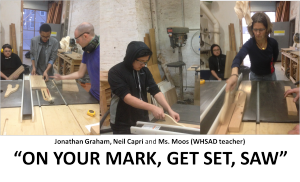 The following is a brief update on the WHSAD’s Makeville Studio project. 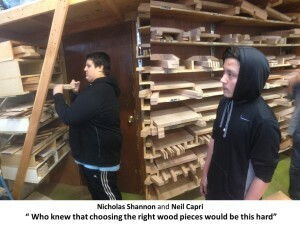 Please click here for more information about this program. 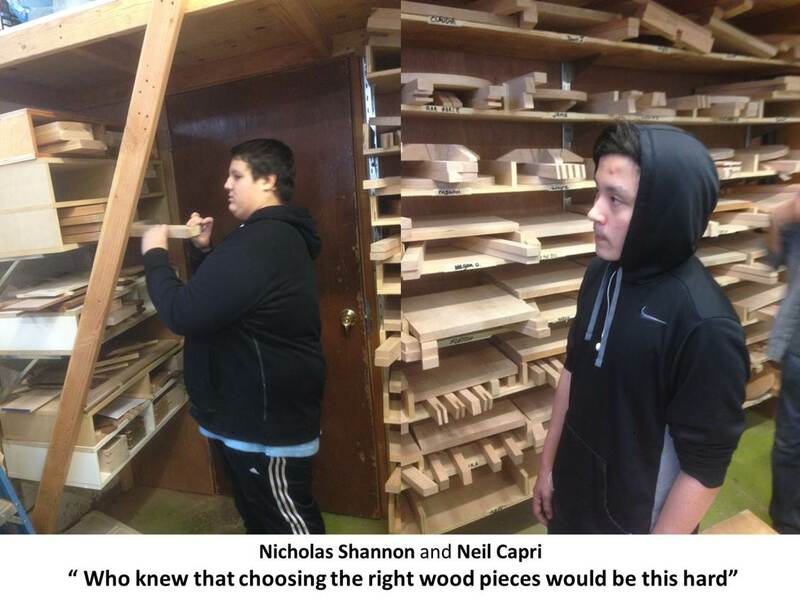 After Jointing and planning their wood pieces, WHSAD students are ready for the next phase of their end table construction. 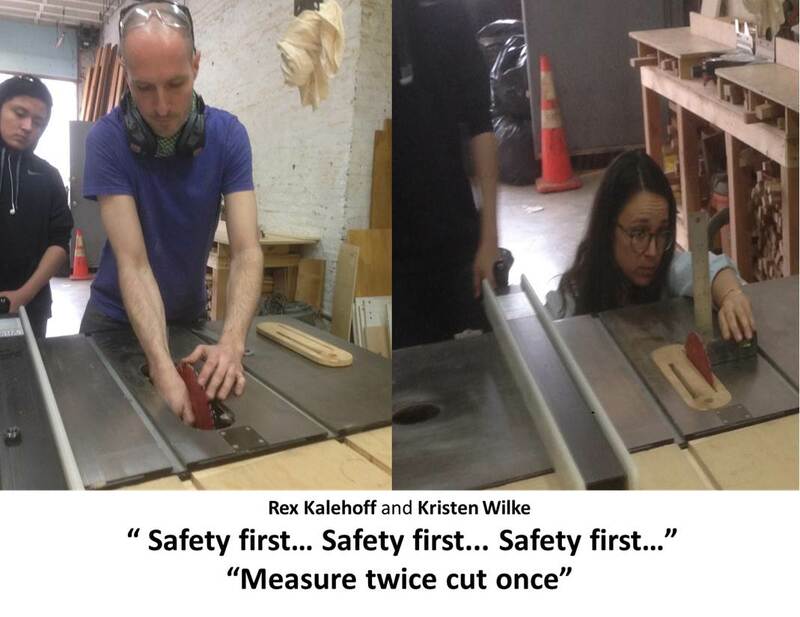 Once Rex and Kristen finished demonstrating the safety procedures of how to use a table saw, WHSAD students went straight to work. 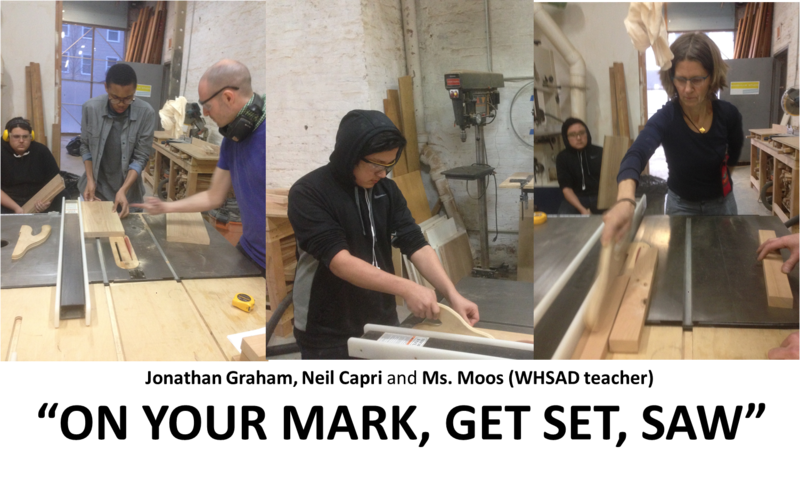 Below you will find additional documents About this Makeville Studio woodworking project.